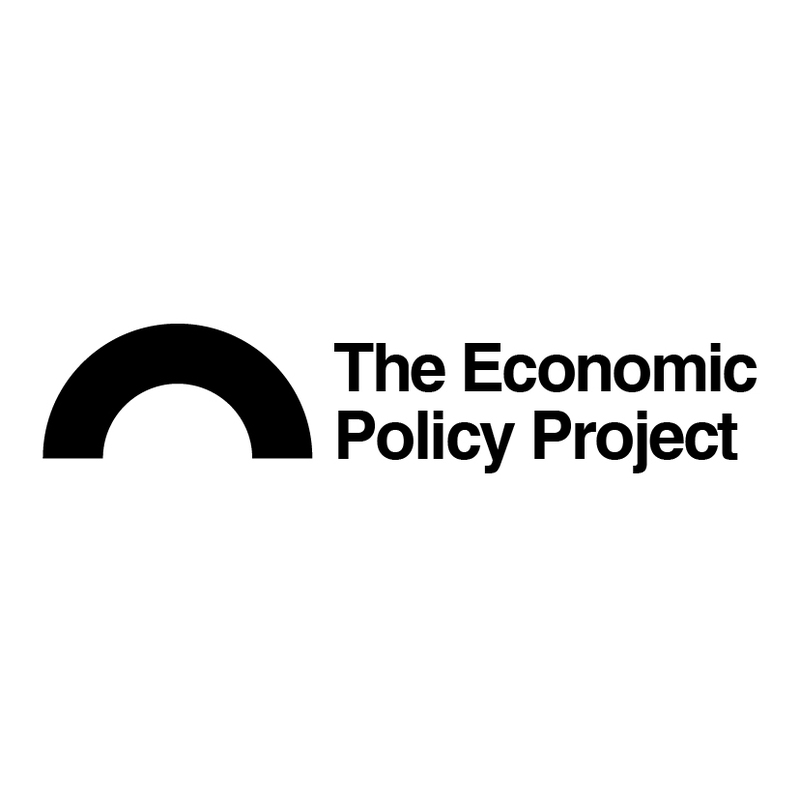 WESTPORT, Conn., January 18, 2019 – Greg Kraut, member of the Westport Representative Town Meeting and former candidate for the 136th State Representative District, today unveiled The Economic Policy Project, a groundbreaking solutions-first institute designed to work with — and educate — government leaders. The project is dedicated to filling a void for Connecticut’s fiscal challenges by combining the best ideas from all political parties and from across the country. The institute’s mission is to promote smart, bipartisan public policy solutions to stimulate job growth, strengthen education, revitalize the state’s transportation network, promote sustainable budgeting, optimize revenue streams and limit debt and wasteful spending. During his campaign for the 136th State Representative District, Kraut launched a 21-point economic recovery plan that serves as a catalyst for The Economic Policy Project. Kraut remains determined to offer solutions that make use of best practices from other states and from other cities to move Connecticut forward. His economic recovery plan identifies $1 billion in immediate new, non-taxpayer revenue sources needed to balance the state’s budget and grow the economy.